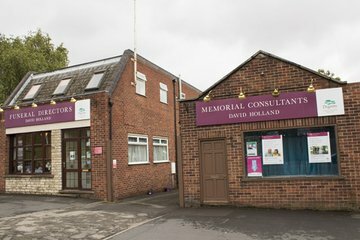 Compare funeral directors in Grantham and read verified reviews on the UK’s online funeral resource. 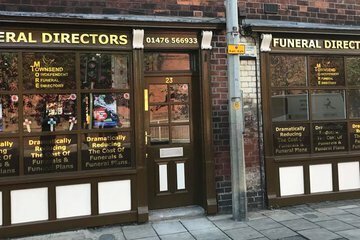 Use Funeral Zone Listings to find local funeral directors in Grantham that meet your specific needs. You can organise the search results by ‘best rated’, 'nearest' or ‘most reviewed’. There is also a handy Google Maps feature so you can see exactly where each funeral home is in relation to each other. 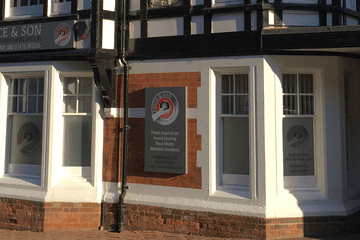 Jason and the team were exceptional and I cannot recommend them more highly. They were with us every step of the way and guided us through our difficult times. It was lovely being able to visit whenever we wanted to and my husband was treated with dignity throughout. Thank you. Jason and Team did a fantastic job looking after Terry, and making his final journey bearable. Terry was treated with dignity and respect. Also the support to his partner and family was second to none. Nothing was too much trouble for Price and Son. Very helpful and understanding, I can't fault them at all. Helped to organise the funeral as Dad would have wanted, and all the drivers, bearers and the director on the day were courteous, polite and respectful. I would recommend them to anyone. 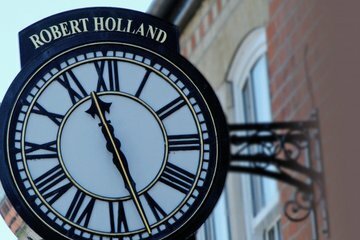 From start to finish the staff at Robert Holland's were professional, they were reliable, sensitive and friendly at this difficult time. They organised everything from the civil celebrant to the crematorium and the service, I would highly recommend.